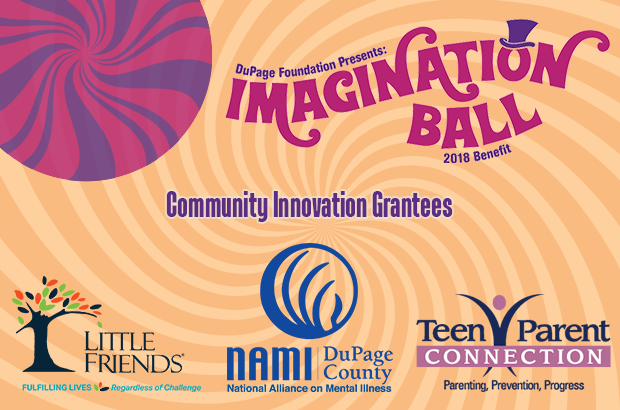 The DuPage Foundation and its Next Generation Initiative (NGI) are pleased to announce the selection of three DuPage area not-for-profit agencies as its 2018 Community Innovation Grantees: Little Friends, NAMI DuPage, and Teen Parent Connection. The agencies were selected through a competitive application process in recognition for their successful implementation of creative and innovative solutions to community needs and will be featured at the Foundation’s Imagination Ball on Saturday, November 17, 2018, at The Westin at Yorktown Center in Lombard. The three agencies will also receive a portion of the proceeds from the evening’s paddle raise donations. Little Friends empowers children and adults with special challenges and their families to live, learn, work, and thrive in their communities. Facilitated with Respite Endowment Organization, Little Friends’ Respite Opportunities program offers multi-week sessions for children with special needs and their siblings, ages 5 – 12, featuring indoor and outdoor activities and socialization opportunities as well as providing caregivers opportunities for rest and relief from challenges associated with raising a child with special needs. NAMI DuPage provides support, advocacy, and education to improve the quality of life for individuals with mental illness. The agency offers job readiness and skills training through its in-house Rise & Shine Print Shop and Café as well as tailored job placement with DuPage County employers. These hands-on experiences provide NAMI clients with the tools, skills, and support they need to gain successful employment. 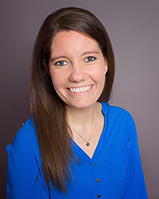 Teen Parent Connection serves teen parents in DuPage County as they navigate the challenges of parenthood and adolescence. Through the agency’s incentive-based Parents’ Pantry, young parents, ages 12-22, earn “Baby Bucks” by participating in educational programs, keeping up with their child’s immunizations and routine care needs, and finishing school, which they can then exchange for diapers, food, and other essentials.